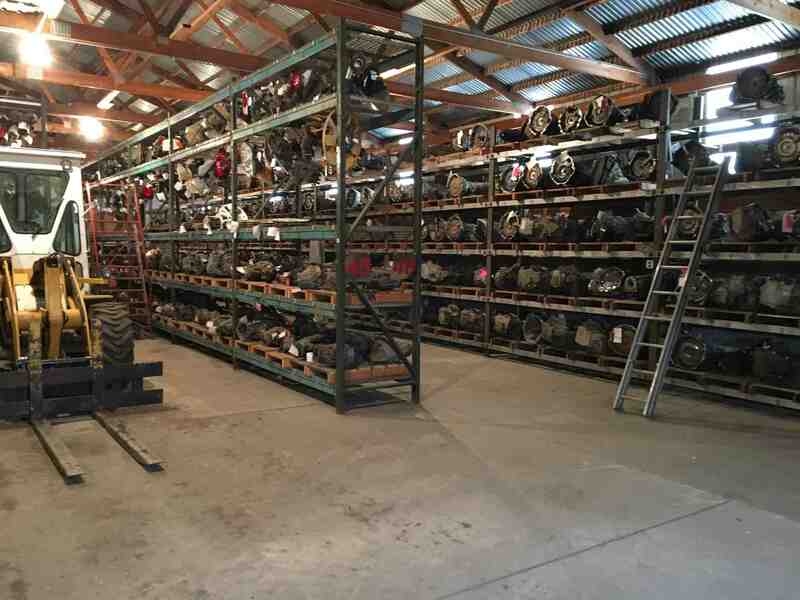 Lincoln Auto in Huron, SD is your source for all of your auto parts needs. 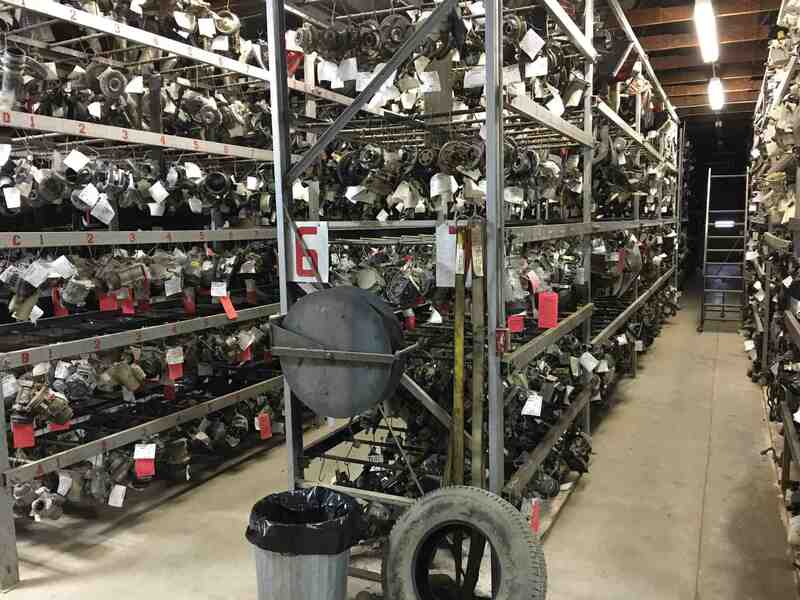 Family owned and operated since 1953, we are committed to quality and service. 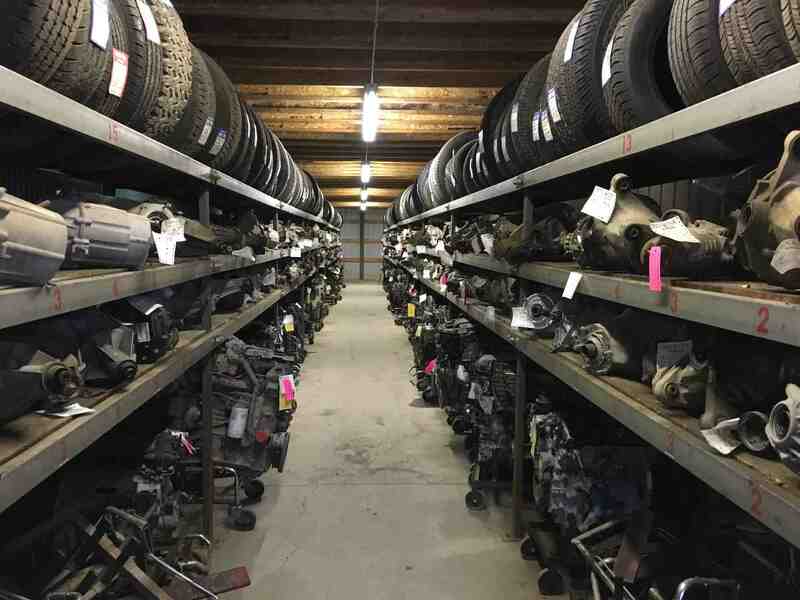 Our experienced staff can help you find the quality auto parts that you need at a great price. 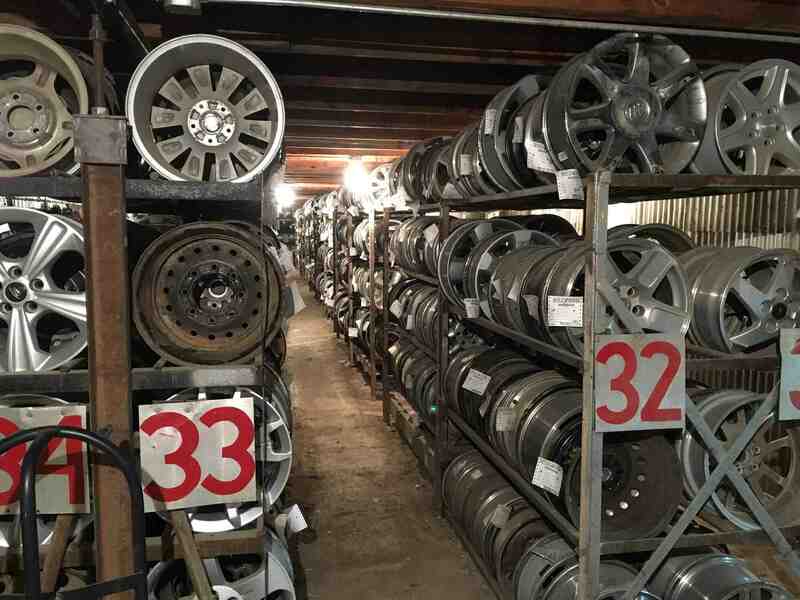 We have thousands of new quality recycled auto parts in stock to fit your car or truck. 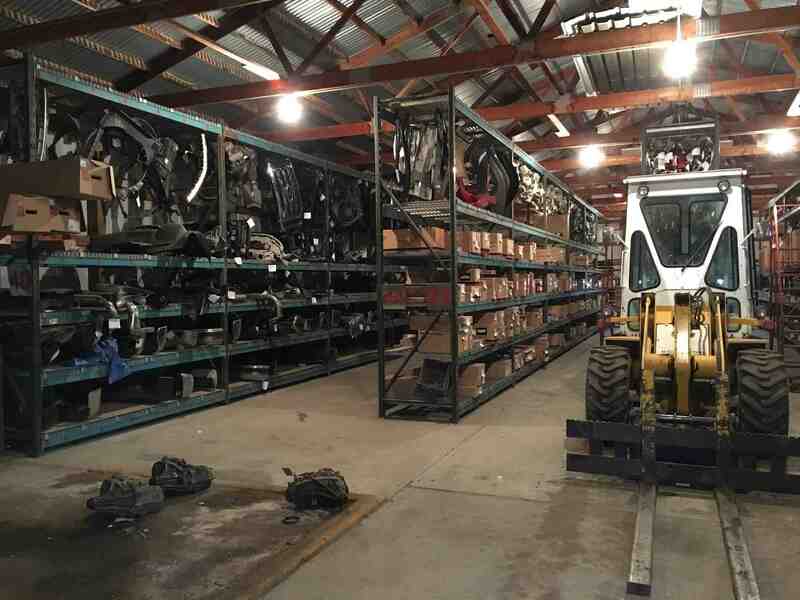 If we don’t have the part you need, we can find it using our free parts locating network. 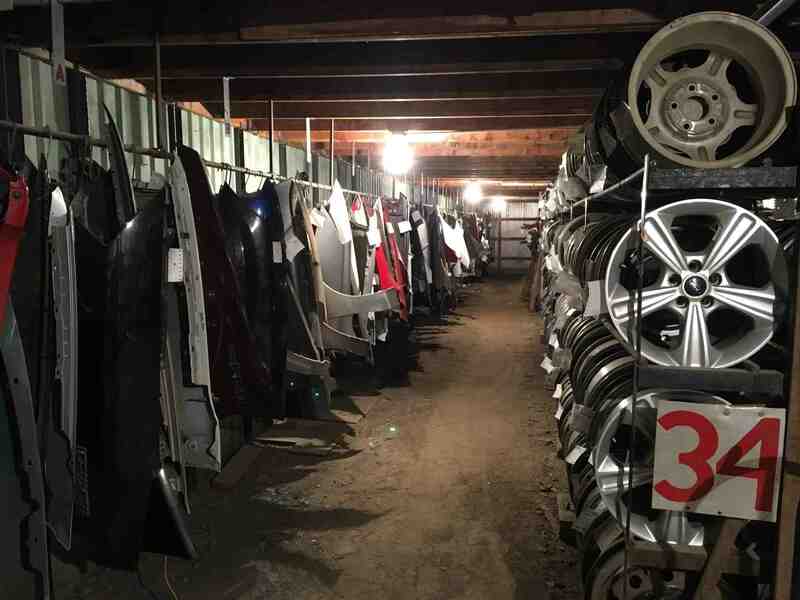 We are an environmentally friendly auto recycler and we stand behind all of our quality parts with a standard 90 day warranty.